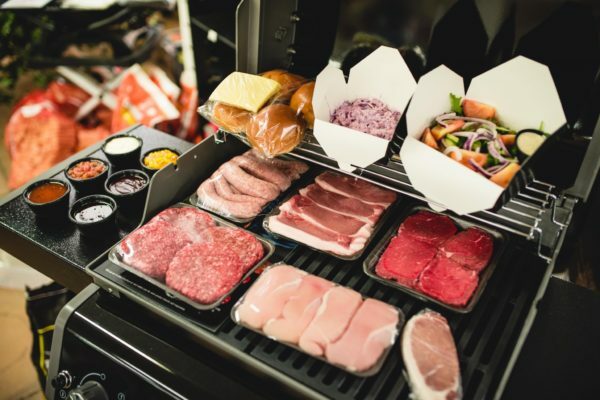 Working in conjunction with Goddards Butchers of Downham Market (who supply the same quality meat for Arbuckles) we have created the perfect Arbuckles BBQ. Arbuckles BBQ direct to your home. At Arbuckles we are passionate about the quality of what we sell in the restaurant. Now we are offering that same quality to you at home. We have selected the best of what we do in a BBQ pack that takes all the effort out of planning your family BBQ. All you have to do is order online for next day collection (please note, Sunday collections must be ordered on a Friday). No more traipsing around the supermarket to find what’s left, let us take care of it. Arbuckles BBQ sauce, Salsa, JD glaze, corn relish, blue cheese dressing and lime and tequila marinade.